School's just started and already your child's new teacher has enthusiastically spoken with the class about an exciting project they will all be participating in this year. Whether it is a family tree project, a life-timeline or one involving the necessity for a baby/young photo, your child who entered the family through adoption may feel anxious, nervous or even angryall feelings that will negatively affect their self-image and classroom performance. For older elementary or middle school students, these assignments can cause a mortification that we as parents sometimes do not fully understand. Mary Wells, mom to three school-age children who entered the family through adoption, has had her share of experience with the challenges faced by her children when tackling sensitive projects, "I want our children to be proud of being adopted, but I've learned that there comes an age when they just want to fit in. Standing out or being different must come on their own terms and never be forced upon them. Talking to the teacher is one approach, but we found it sometimes backfires. A child who wants less attention is occasionally forced into a spotlight they never would have chosen for themselves." Mary's oldest child, Naomi, came to their family at age nine, with no family history or photographs. Through the years her daughter has commented on her desire to have just one photo of when she was an infant or young child, but of course this wasn't a possibility. Or so her family believed. A classroom assignment changed that assumption. Entering the 8 th grade, Naomi learned that each one of her classmates would need a baby-photo for the school yearbook. It took nearly a week before she told her mother about the assignment. "I was irritated with the project, but understand that this is a big deal at her school. Next year they will all be at different high schools, and this is a special assignment that is meant to be positive. Mary went pro-active. "I didn't know what could be done, but I told my daughter I would figure something out. And I did." Doing a little research online, Mary contacted a graphic artist who has experience with Age-Progression. The artist takes photos of children who are missing, kidnapped or lost and using facial features and models and graphic arts tools, ages the child by how ever many years are needed. The big question was, Could this same process be used in reverse? Happily, the answer was yes. Age Regression is uncommon, but no more difficult than Age Progression. The Well's family provided photos of Naomi at age 9, and requested an age regression to about 18 months of age. The results were all that they had dreamed of. "The graphic artist did a wonderful job." The result was a photograph that looked like a young version of their daughter. The assignment for school went off without a problem, but the benefits for Naomi have gone on and on. "Naomi was so thrilled. It was the best gift we had ever given to her. I wish we had known about this years earlier, Mary said. Although the cost can range anywhere from $100-$200 for this service, adoptive parents may need to weigh carefully the cost/benefit factor. Providing a child with an important link to their personal history and past, even when it is unlikely to be perfectly accurate, is a priceless gift worth considering. 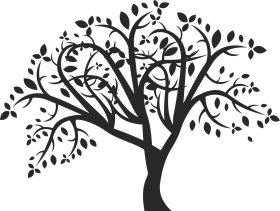 Another assignment likely to cause anxiety and tears is the dreaded Family Tree Project, frequently assigned in a child's early elementary years. A child may wonder, Which is my real family tree? The one from my birth family or my adoptive family? The answer is that both families are real: The family he entered through the birth and the one he entered through adoption, love and choice. The first family gives the child roots, while the child's adoptive family forms the branches and new growth. An illustration of this type of tree is on the left. 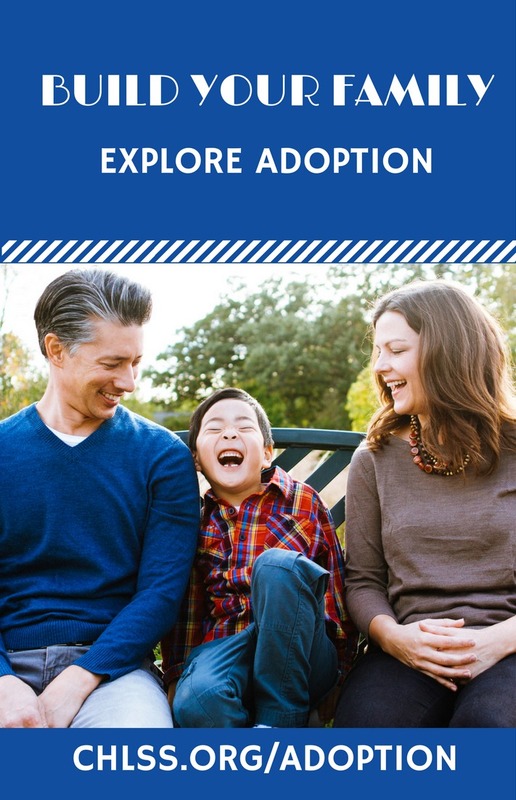 Feel free to link to the downloadable Adoptive Family Tree PDF that your child may use as a starting-point for his or her Family Tree Project. In this version, birthparents are included as roots. It isn't necessary to name the birthparents for a school project. Titles can suffice when the names are unknown or it is decided to keep them private. Parents and children do not need to feel anxiety over these projects when they have properly prepared for their eventuality. With a little planning, these assignments can turn into the celebration of growth and love that they are intended to be.